Another day, another honor for the Charleston area. Actually, two more honors! 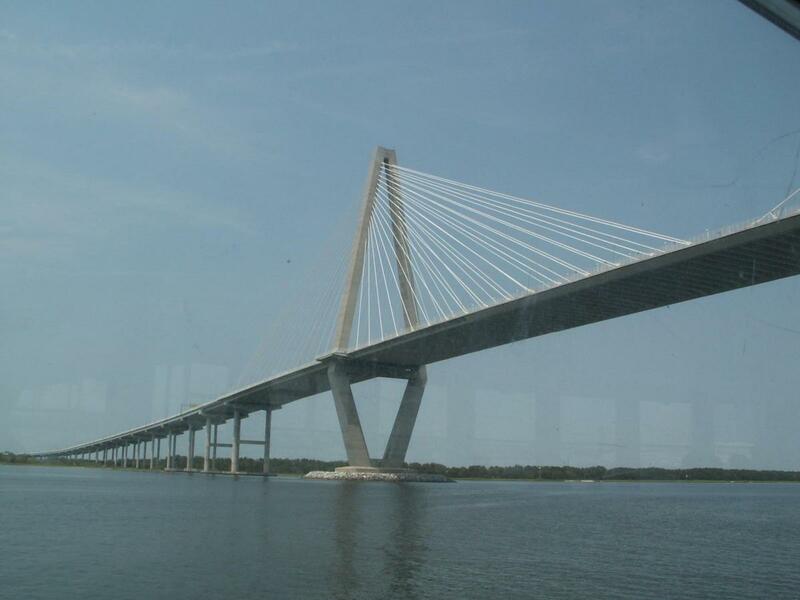 Livability has named Charleston the # 2 downtown in the nation. Fort Collins, CO was the only city to beat out the Holy City. You may remember that Livability also chose Chucktown has the # 1 city for historic preservation. Not to be outdone, Summerville also earned some praise this week. CNN named the town the 24th best place to retire in the U.S. Albuquerque, NM earned the top spot on the list.